Hello! 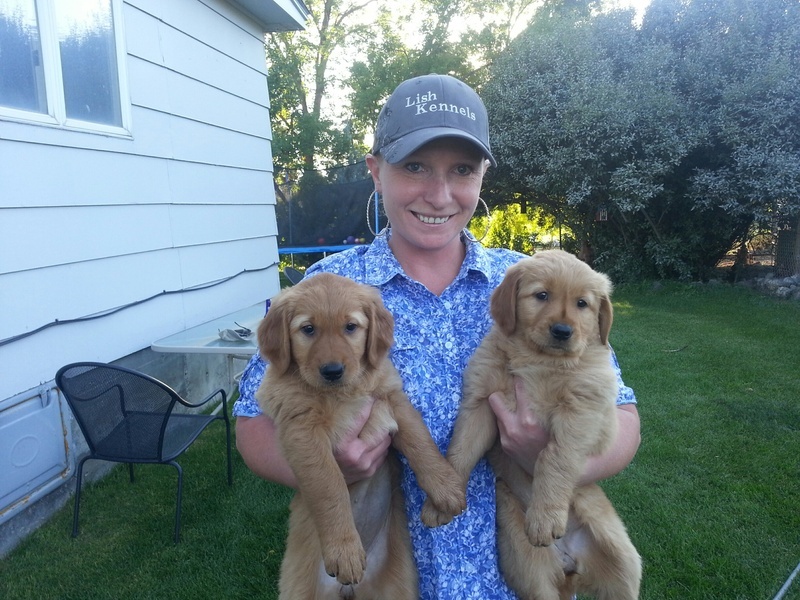 At Lish Kennels, my passion is dark red, field bred Golden Retrievers that thrive in a home & family atmosphere and really turn it on to excel in field. I produce dogs that are bred to hunt, be the best family companion, and excel in field as your personal hunting partner or hunt tests. I have hand selected each of my dogs for abilities to perform in the field as well as being valued, obedient family members. The innate abilities bred into my dogs makes them easily trainable and will complement the most avid of hunters. Although my dogs are bred to perform in the field, their first and primary function is as our family companions. I have a passion for hunting and dogs. There is nothing better than to hunt behind a well-bred dog. 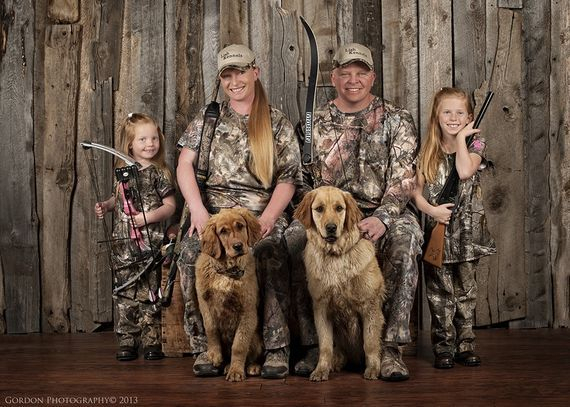 I pride myself in producing the finest hunting dogs and best family companions. 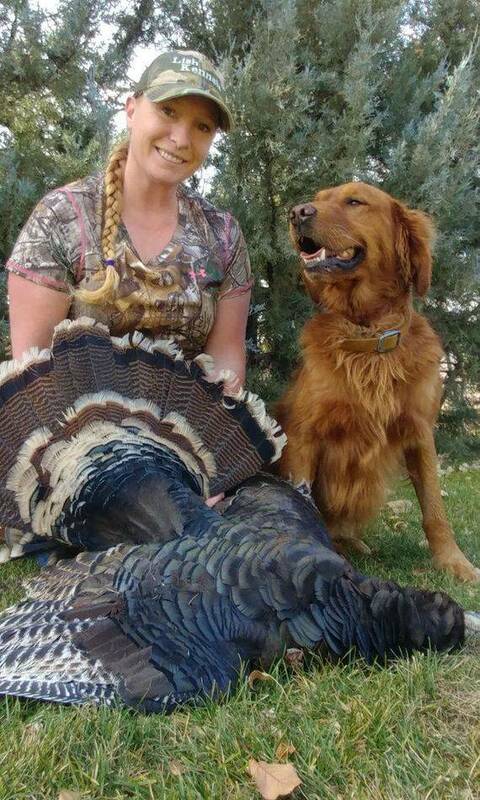 I am avid outdoorswoman and love to hunt, fish, hike, and camp with our dogs. My dogs are eager to please because of their love to be near their people doing whatever they're doing and their love of being active outdoors too. My daughters, ages 9 and 11 years old, are great socializers to each and every puppy and dog on our place. Thank you for visiting our website. Enjoy!